“The intent of the safeguards was to give State leaders the illusion of having greater control than they in fact possessed, but illusions which they were to take very seriously.” (Ross-Larson, 1980). 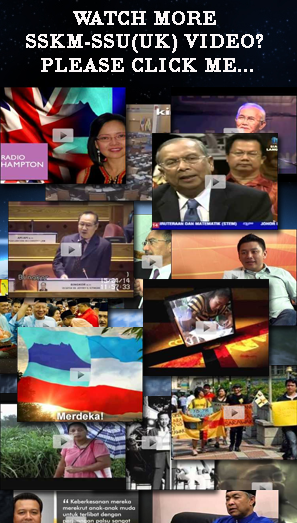 The hands of the Federal government in shaping the political development and accelerating the erosion of State’s constitutional safeguards, can be clearly seen in the selection, encouragement and support for a state leader who reflected the Federal cause, who in the immediate years after Independence was none other than Tun Mustapha. 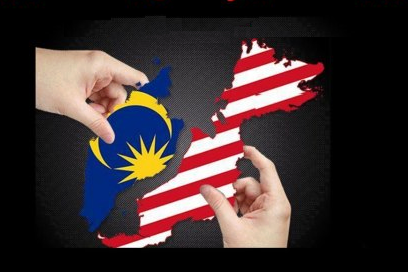 In order to further ensure that the new State government would not be too independent-minded and thereby jeopardise federal’s interests in the State, Syed Kechik, a strong UMNO supporter and the political secretary to the Minister of Information, was assigned to assist Tun Mustapha. 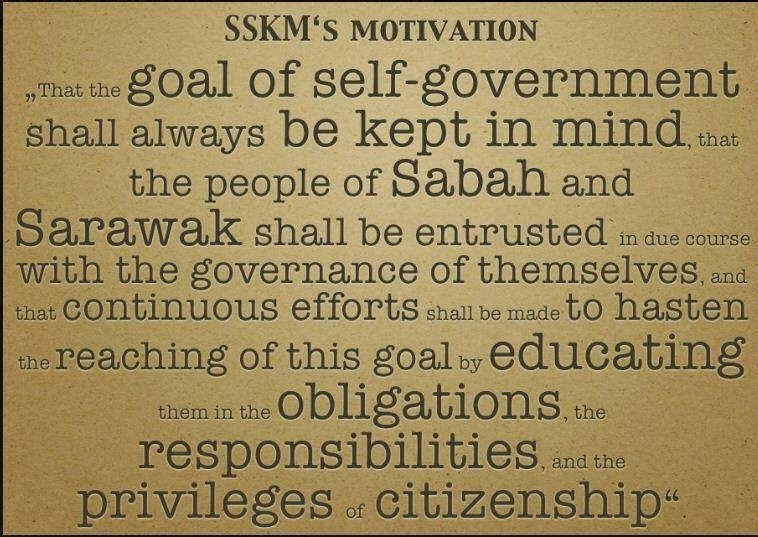 Syed Kechik’s contributions included the introduction of various constitutional amendments and new laws to shift the power from the State to the Federal government. It is believed that he was also instrumental in the resignation of top civil servants who were thought to be pro-state and their replacement by Federal sympathizers. 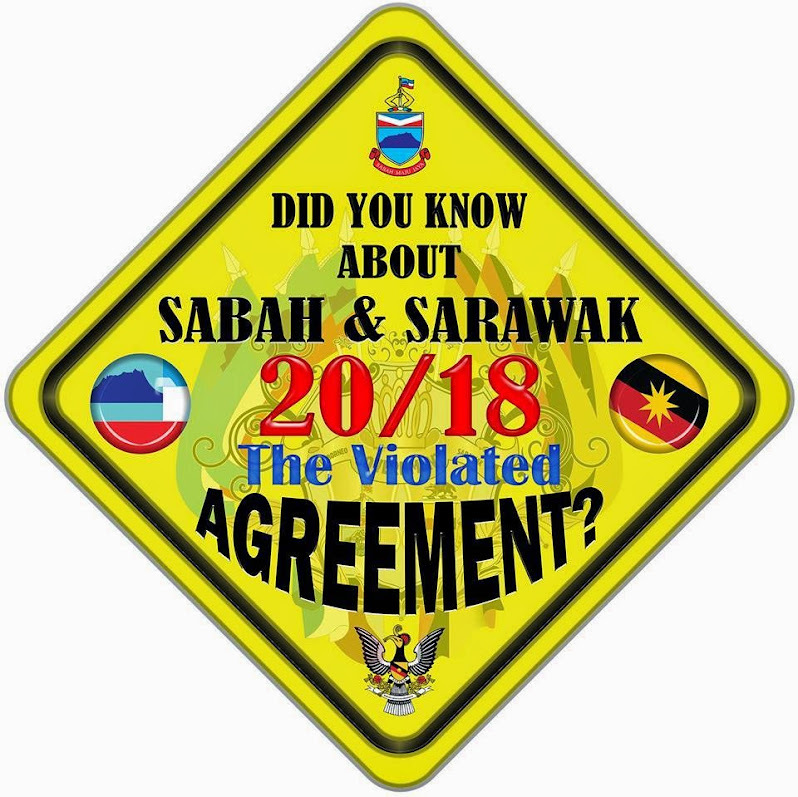 Whenever the question of who should bear the responsibilities for the erosion of the constitutional safeguards is raised, the standard answer is that it was the doings of the Sabah leaders themselves. 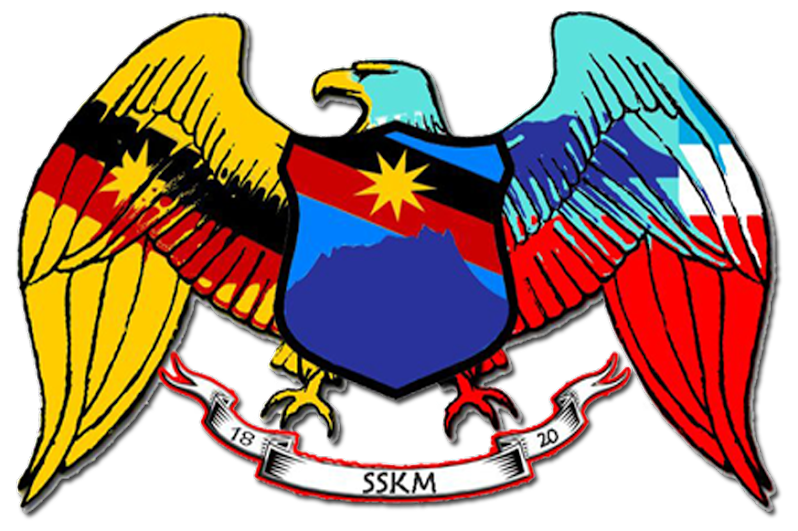 However, history has shown that during the USNO’s rule the erosion of constitutional safeguards on education, language and religion can be directly traced to machinations of Kuala Lumpur’s appointees including Syed Kechik, the then Attorney General of Sabah and other Federal officers who were unsympathetic and unmindful of their far-reaching consequences on the State. 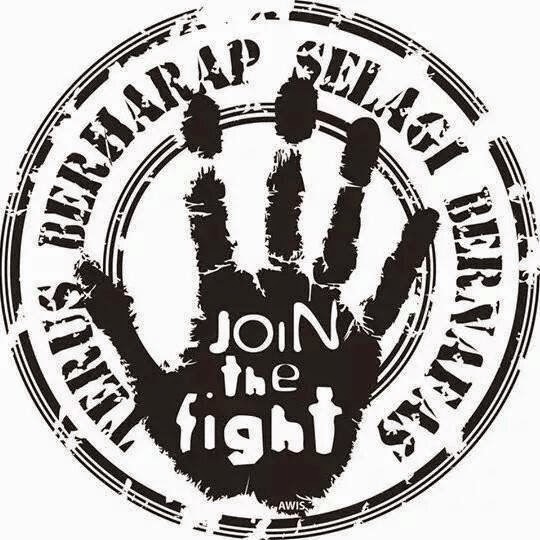 For the sake of harmonious and enduring Federal-State relationship in the future, the Federal government has as much obligation as the State government in upholding the constitutional safeguards. In instances where erosion of constitutional safeguards has occurred either unwittingly or erroneously, the parties involved should take steps to restore such rights, otherwise inaction would be interpreted as a deliberate scheme to weaken the power of the other party. 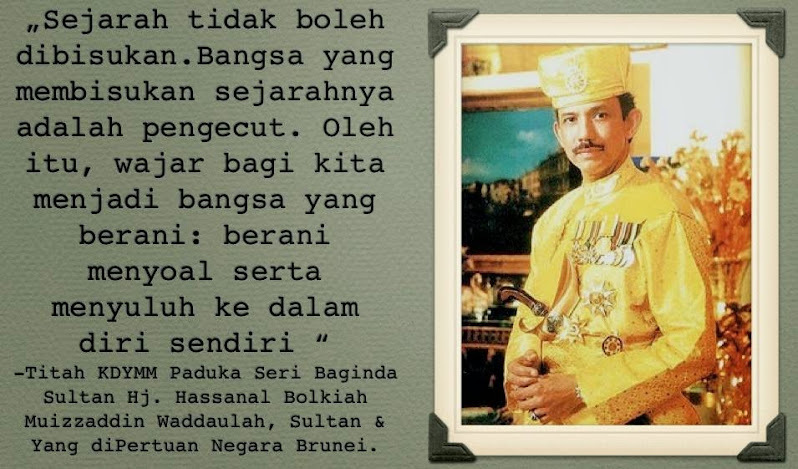 In the final years before the rise of BERJAYA in 1976, Tun Mustapha began to lose favour with the Federal government. 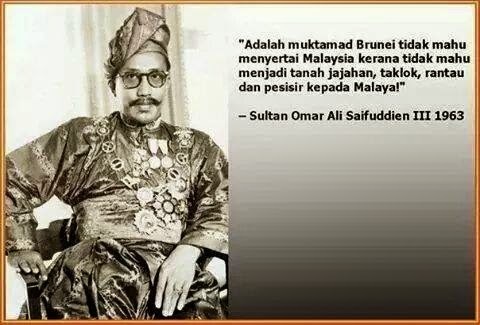 This was primarily because of the misuse of his draconian powers, bestowed on him originally by the Federal government, which eventually made him a political liability to Kuala Lumpur. 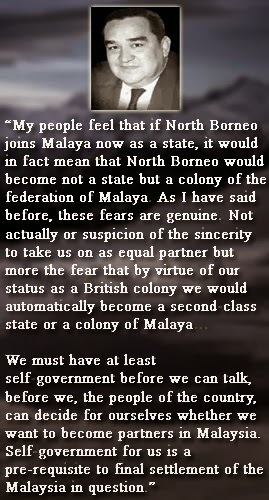 His plan to break away from the Federation by proposing the formation of Borneosia and establish his sultanate was also an important factor which contributed to his fall from the grace of the Federal government. 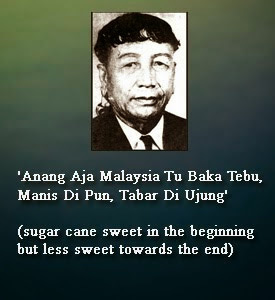 But by then, Tun Mustapha had paved the way for the erosion of the safeguards on Education, Language and Religion. 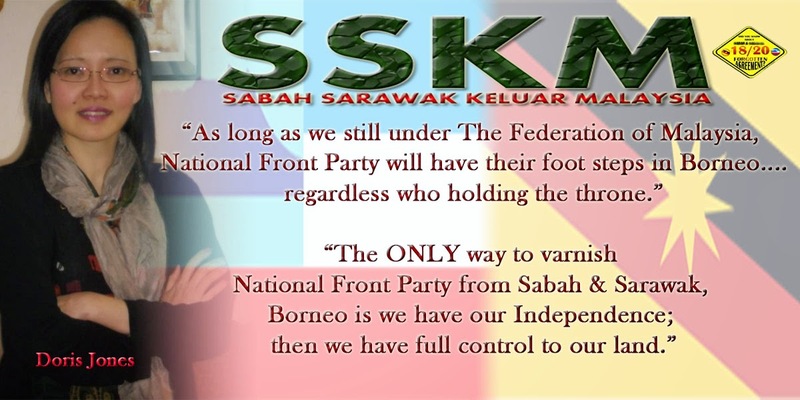 Throughout his regime, the Federal government essentially abandoned the people of Sabah to his abuse of their democratic rights and his squandering of the State’s natural resources. 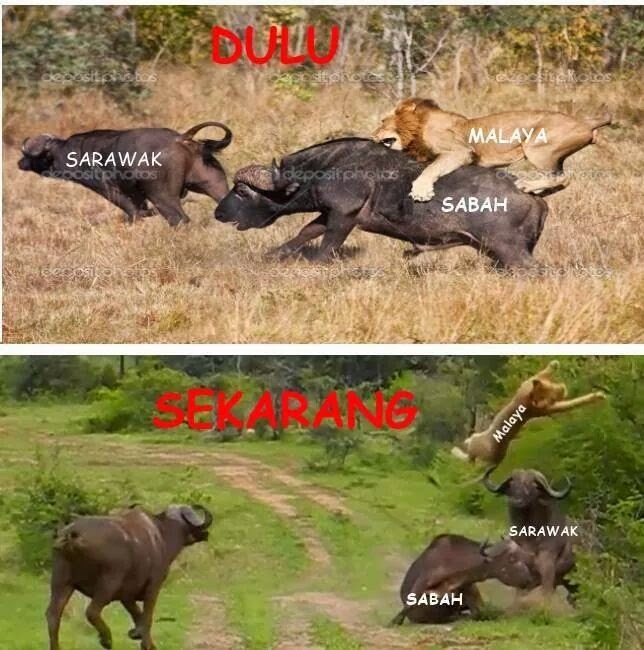 When political intervention would have been justified, and indeed was most needed, Kuala Lumpur opted to assume a spectator’s role to the great disappointment of the people of Sabah. 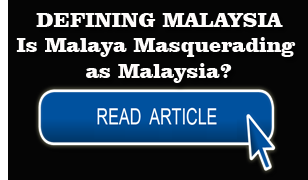 The emergence of BERJAYA and the success it had in deposing the regime of Tun Mustapha occurred with the support of the Tun Razak government. 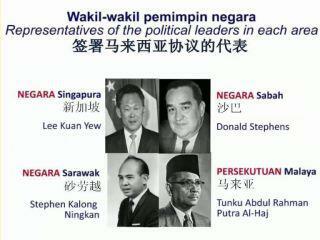 In its early stage of development, the party sought earnestly to reverse the excesses of Tun Mustapha. 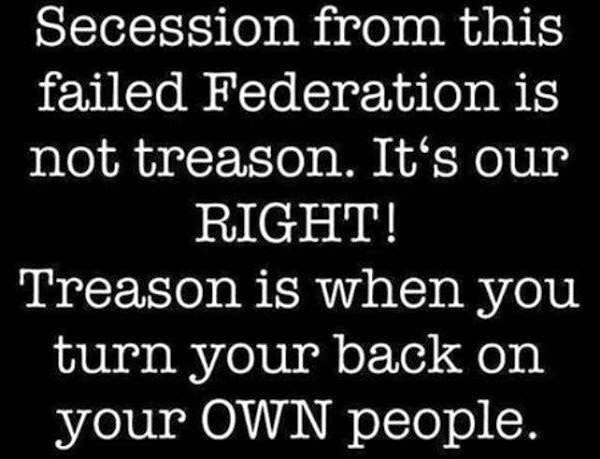 However, when its leaders were assured of deriving support from the Federal government, it committed the same excesses as its predecessor. 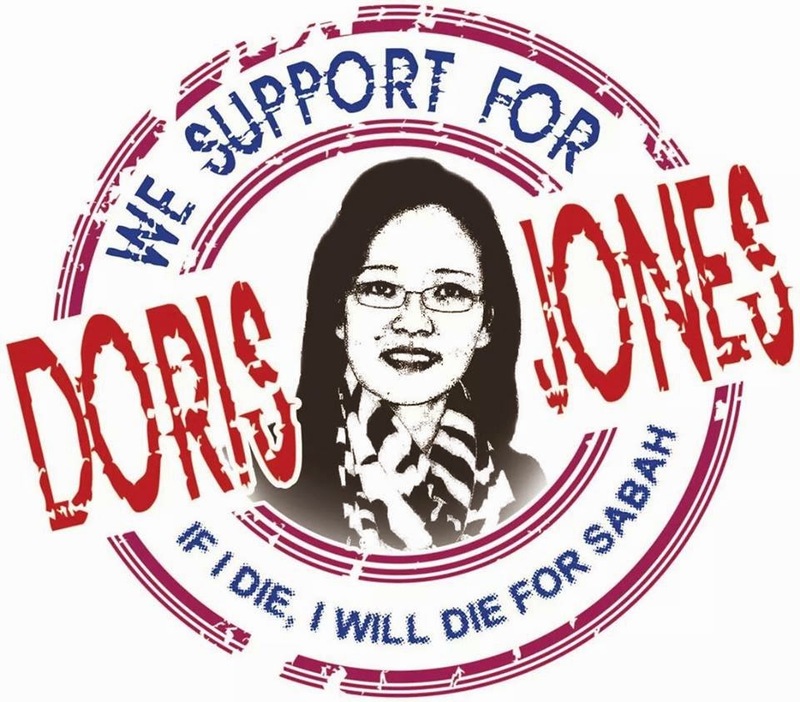 As with Tun Mustapha’s Administration, the Harris’ Administration became increasingly more autocratic and intolerant to well-intended public criticisms. 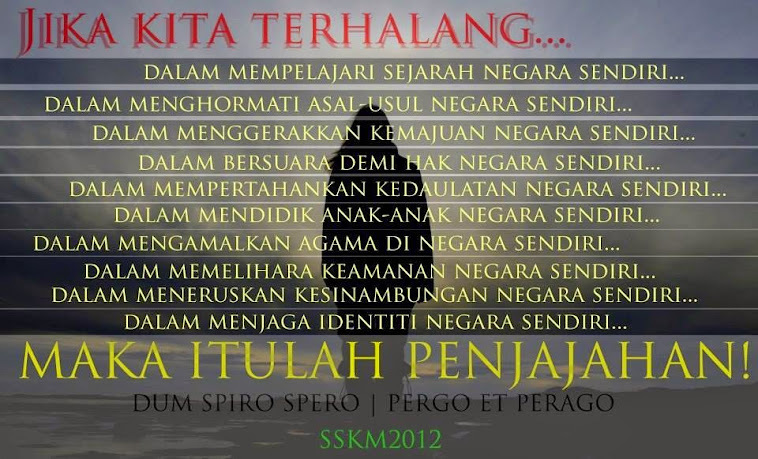 It distanced itself from the Rakyat by pursuing policy objectives contrary to the wishes and aspirations of the people. It had even gone to the extent of changing the district status of Tambunan just to punish the voters who defied his order to support him. His abuse of power included the liberal use of Federal and State machineries in the 1985 general elections campaigns. 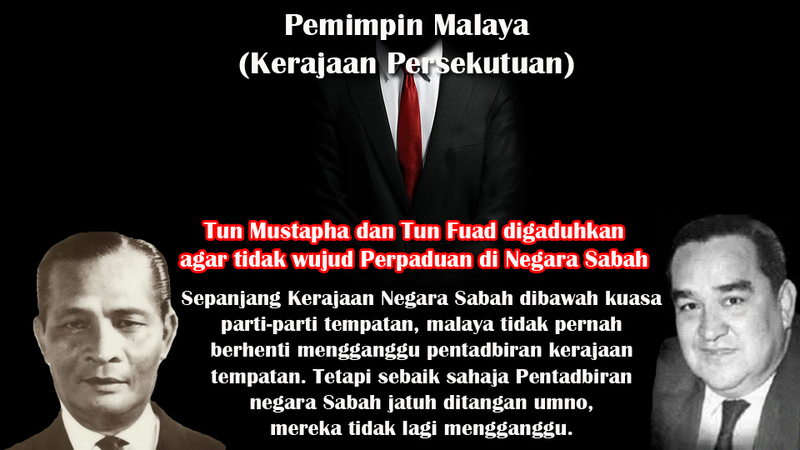 In the ensuing years Datuk Harris’ Government committed other political excesses similar to those of his predecessor. 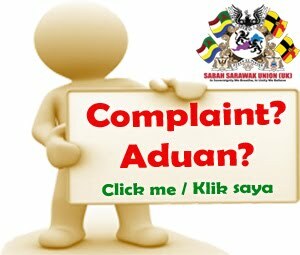 The problem of illegal entrants obtaining blue IC became increasingly more acute without his government doing something about the problem. 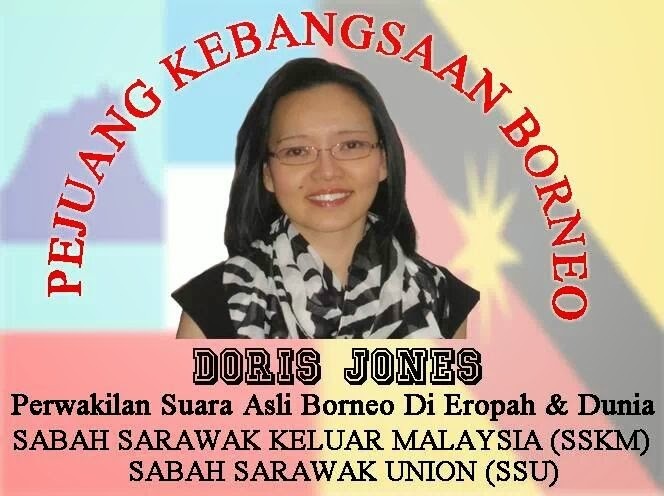 Datuk Harris’ Government promoted massive conversion to Islam among indigenous Sabahans by granting favours to prospective converts. 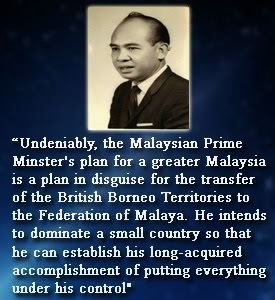 His government’s desire to keep the Federal happy culminated in the signing away of Labuan, free of charge, without the consent of the people of Sabah, although on the surface the federalisation of Labuan appeared to have been properly executed by subtly forcing an enactment through the State assembly. The act was also a breach to the Twenty Points safeguards. 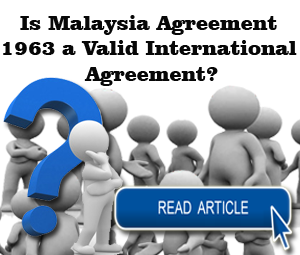 When the PBS came into power, the Federal government could not accept the defeat of the party that had been so accommodating to Kuala Lumpur’s drive towards a unitary state. 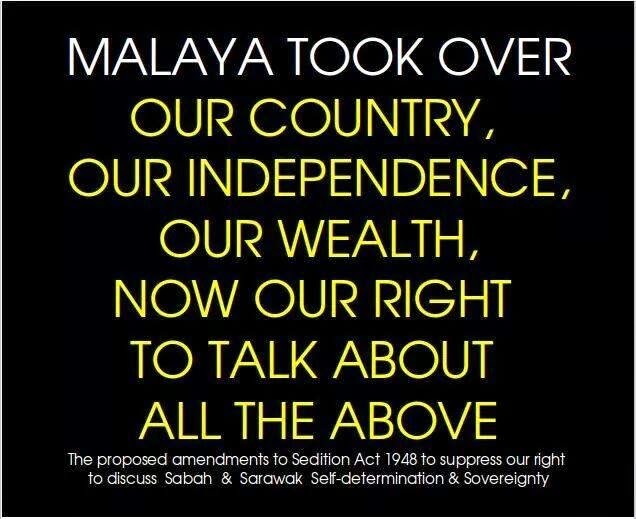 Amidst the events that followed the power grab at the Istana until the next general State elections in 1986, when the people of Sabah were forced to give their verdict on the legality of the government of the day, traces of Kuala Lumpur’s involvement were obvious. 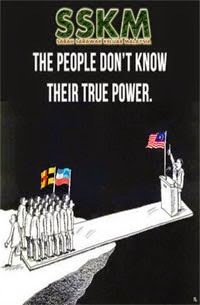 The fact that those involved in the power grab were let loose caused many Malaysians to take a dim view of the rule of Law as there was a clear case of miscarriage of justice. Between April 21, 1985 and May 5, 1986, two State general elections were held in close succession because of the reluctance of certain Federal leaders in endorsing the results of the 1985 general elections which saw the defeat of the Federal-anointed party. Prime Minister Datuk Seri Dr. Mahathir Mohammed when interviewed about the unsettled political climate in Sabah, was widely reported to have said that he himself was not sure as to which government, the ruling PBS Government or the contending USNO-BERJAYA coalition Government, would the Court uphold as the duly elected government of the people of Sabah. It is amazing that the vanquished parties even had the audacity to hail the victor to court and demanded that they be installed to replace the rightfully elected government by claiming to represent the wishes of the majority of the people. 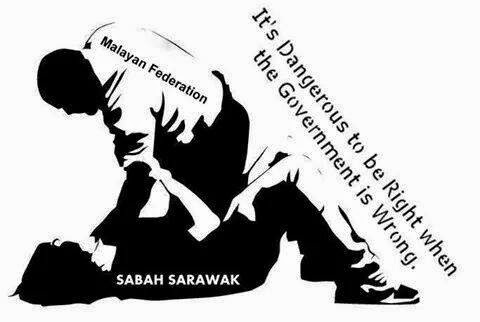 While the people of Sabah were fearing for their lives, no decisive action was taken by Federal Government until the tense situation escalated into outbreak of lawlessness causing losses of property and lives. 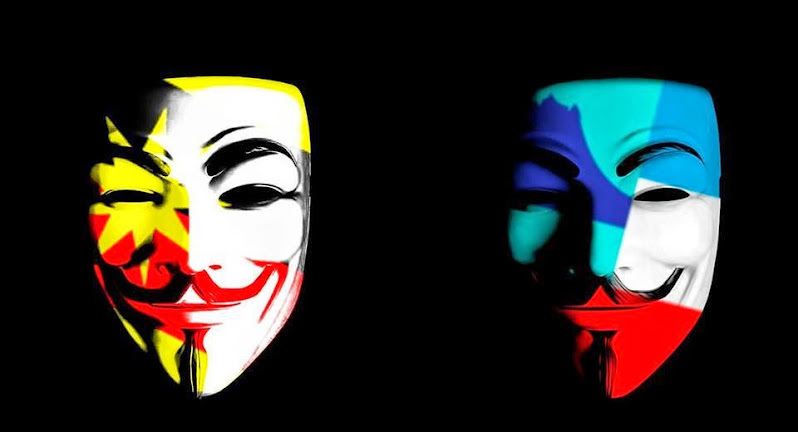 When those responsible were finally brought before the courts the charges handed out were viewed by Sabahans as a mockery vis-à-vis the extent of damages, human tragedy and economic losses caused by the rioters. 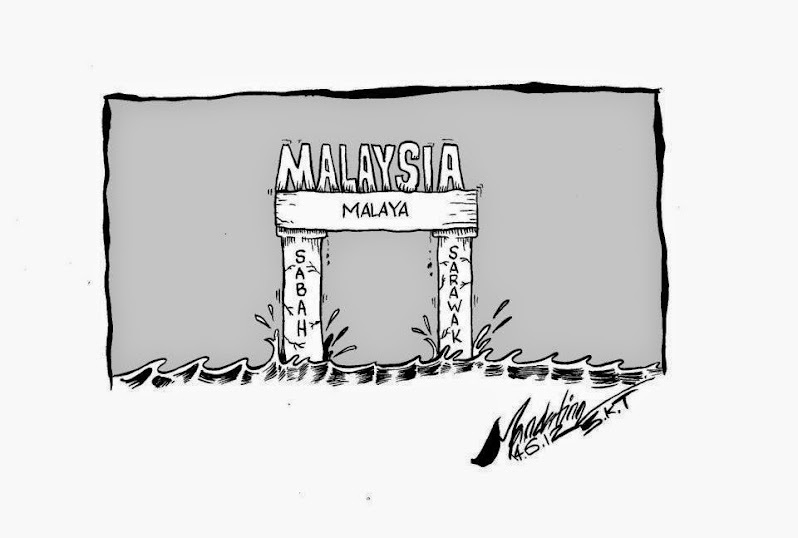 Indeed, there were broad hints that some quarters were using the March 1986 riots to justify the imposition of Emergency rule in sabah by the Federal government, as a way to replace the democratically elected government. 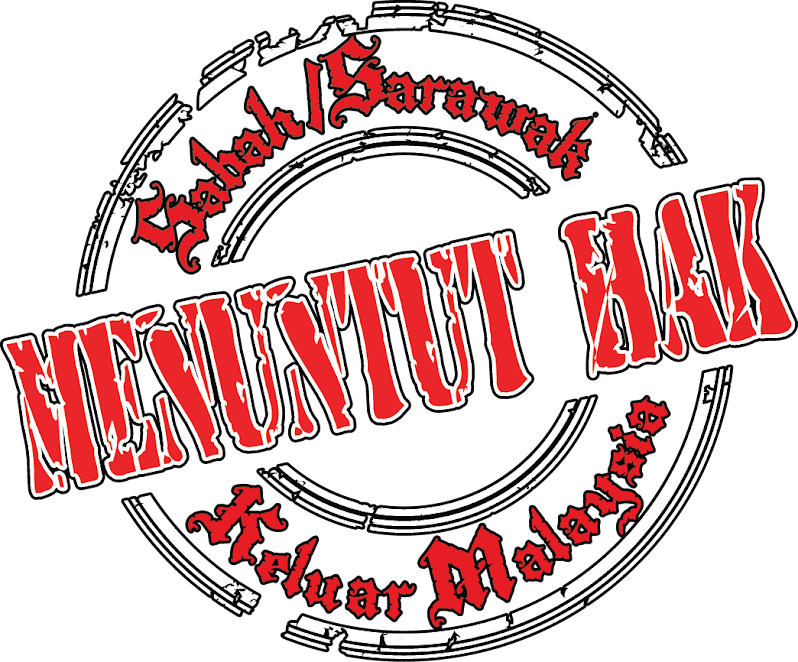 Finally, many Sabahans consider the proposed entry of the UMNO into Sabah as not entirely unrelated to the issue of political interference. 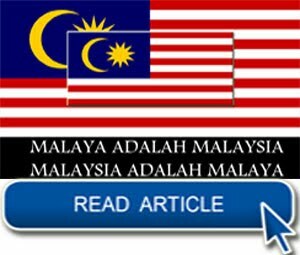 While the move has been cast in the name of championing Muslim cause and so-called bumiputera rights, the timing of the exercise and the past records of Kuala Lumpur’s interference in State affairs leave many nationalistic Malaysians of local origin unconvinced that the move will lead to any enhancement of Federal-State relations. 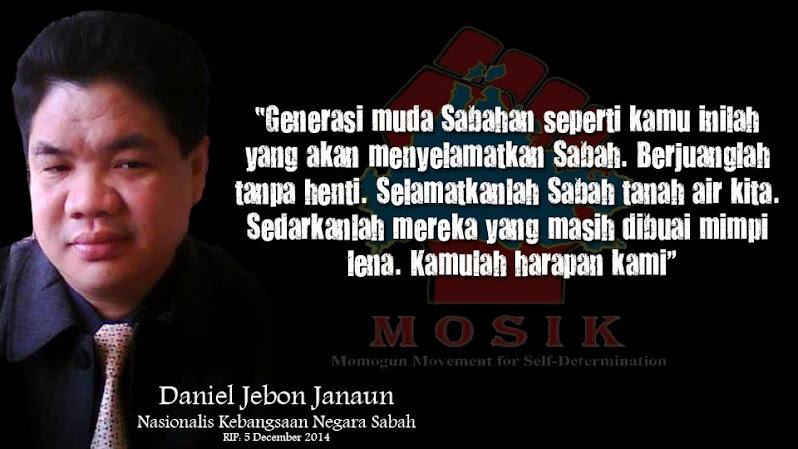 Indeed Sabahans take the view that the whole exercise will be detrimental to national unity because the promotion of communal politics in Sabah will bring about racial and religious polarisation and split the already well-integrated people of Sabah. 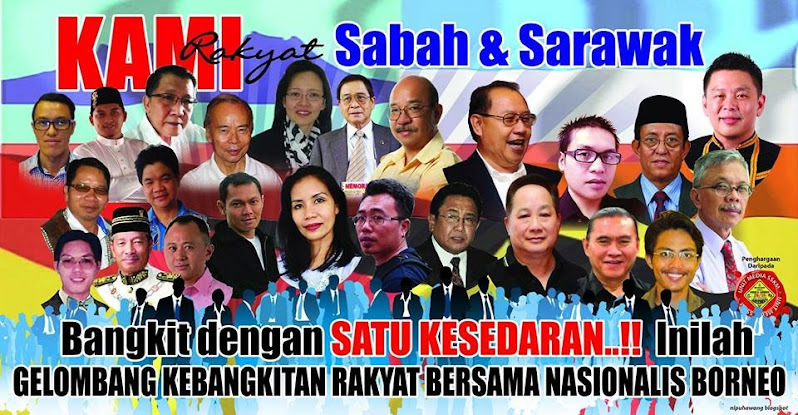 In the long term, communal politics go against the spirit of multiracialism which the Sabah leaders have so tirelessly championed. 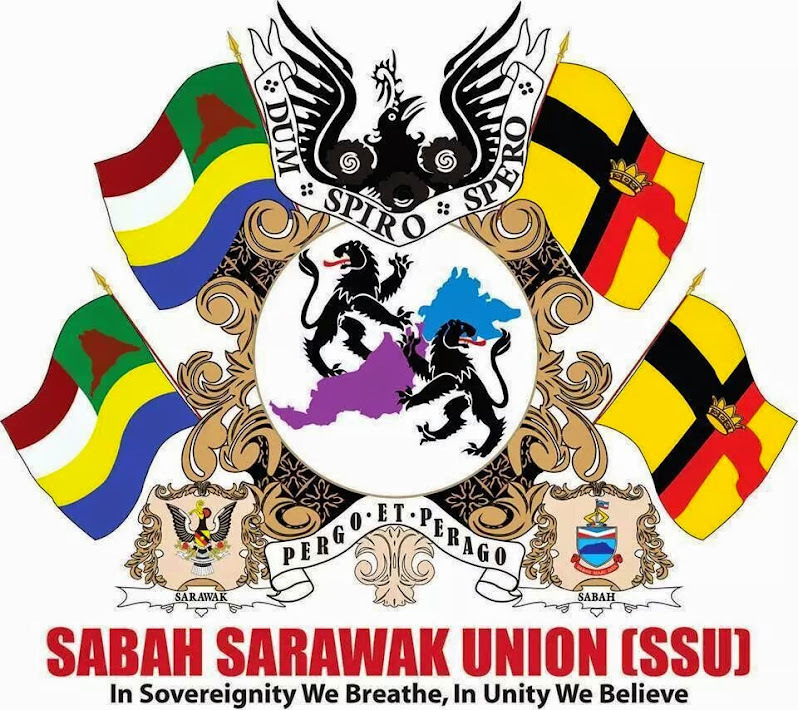 The proposed move of UMNO into Sabah also indicates the lack of understanding by the Federal leadership on the socio-cultural and psychological makeup of the people of Sabah. 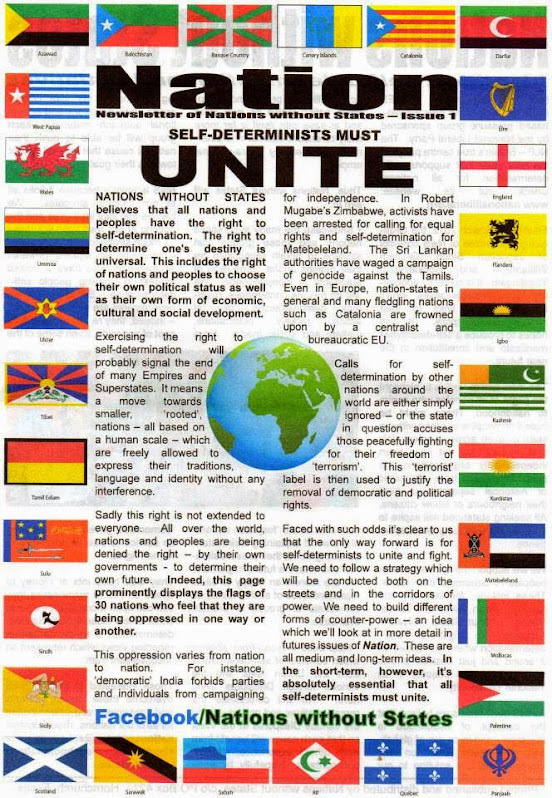 Unlike the people in Peninsular Malaysia, where people can be conveniently classified into Malays, Chinese and Indians, in Sabah, the racial and religious differences are unimportant as they are already well integrated. 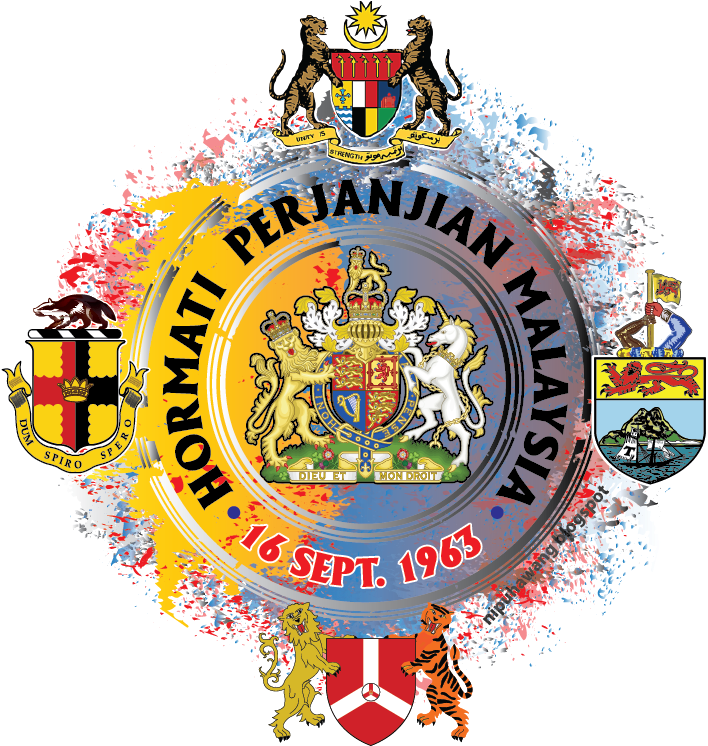 It is to be noted that Malaysians in Sabah as represented by their leaders and political parties, have proven their ability to govern Sabah themselves for the past 23 years since the formation of Malaysia, without the presence of any Peninsular party or parties. 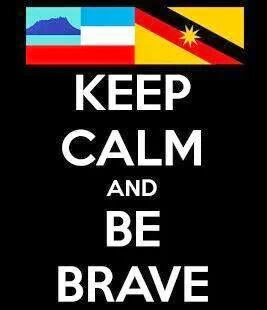 There is no need for UMNO, PAS, DAP or any other Peninsular parties to come to Sabah. It would be redundant. 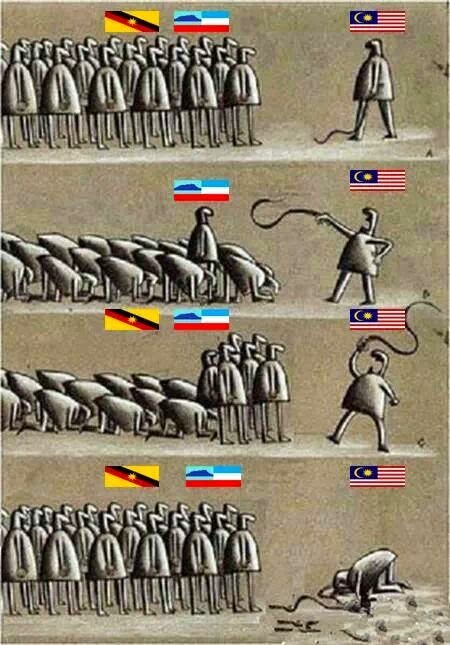 The important thing is for Kuala Lumpur to be able to foster and work with the ruling group in Sabah and Sarawak.